Speaking to broadcaster M1, the former president of the Federal Office for the Protection of the Constitution (BfV) said that despite there being fewer asylum seekers than 2015,” the lock is still open,” Die Welt reports. “My concern is that there is integration, but not integration into German society, but into Arab society, the Salafist society or the Turkish society in Germany, so that we have parallel societies. And from my point of view, that has to be prevented with all our might,” he added. He noted that many countries see their citizens sending back euros from the German welfare system and said countries are unlikely to want to take them back and be forced to pay them benefits. “In addition, there are also so-called NGOs, which deliberately prevent deportation by supporting the deportees or hiding him and the like. All in all, one has to say that the deportation policy in Germany is, unfortunately, a disaster, but unfortunately not only in Germany but also in other Western European countries,” he said. 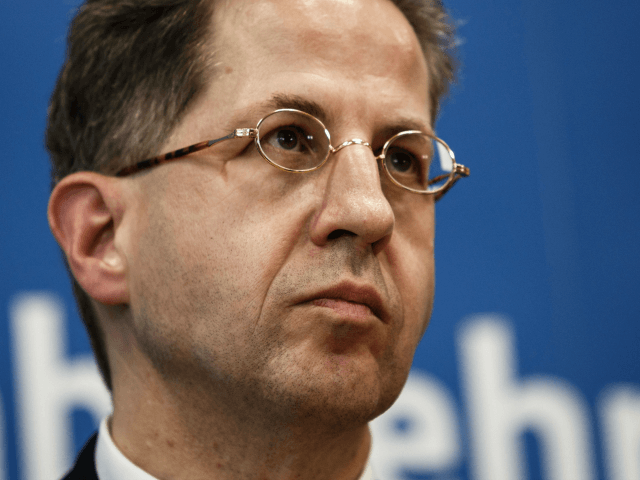 Maassen was sacked from his position at the BfV after commenting on riots in Chemnitz that followed the murder of a local man by a migrant and for comments he had made about far-left radical elements within the Social Democratic party. During the interview, he noted that people in Germany often approach him and thank him for speaking out when they did not dare to. “My grandfather had been mistreated by the Nazis. My uncle had been persecuted. And all that he had described back then led to the memory: totalitarianism and opinion dictatorship can be possible today. I’m not saying that’s the case in Germany, but that needs to be prevented,” he said.